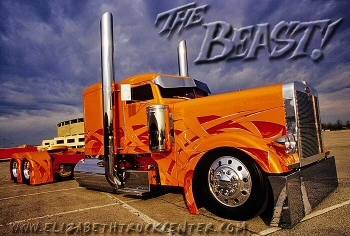 Big Mack Trucks Online Antique Trucking Forum! classifieds, Monday Night Chat and much more. The Premier Network for Heavy, Medium and Light Duty Truck Parts. Buy and sell semi trucks, trailers, parts and equipment online.